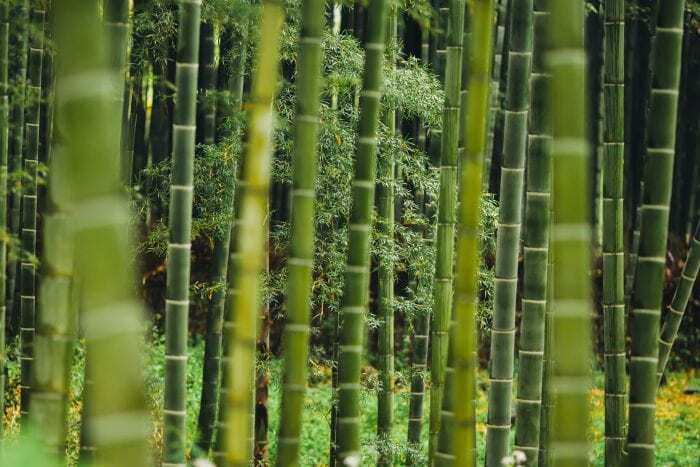 University of Brighton students have created an innovative business idea to turn bamboo into a sustainable fuel, promoting a circular economy in a developing area of the world. The Product Design students Ewan Brammall, Josh Bunn, Olivia Jordan, EJ Schreuder, James Semple and Jonah Taylor, focused their idea on people living in Kibera, an informal settlement in the Kenyan capital of Nairobi, who currently use local forests for fuels. The project was part of their studies on the degree programme and the aim was to teach young designers to be globally responsible. The project was led by Cathy Grundy, Senior Lecturer in the School of Architecture and Design and was personally sponsored by the University’s Vice-Chancellor Professor Debra Humphris. Bamboo is one of the fastest growing plants in the world and would be a more sustainable, quickly renewable alternative. It burns more efficiently and can also remove poisonous toxins from the soil during its growth so that other crops, perhaps providing food that is safe to eat, can also thrive. The team represented the University at the ‘Engineers Without Borders’ Design Challenge’ competition and were selected for the final round against 30 other Universities. The aim of the Engineers Without Borders organization is to “give students opportunities to learn and practice the ethical, environmental, social and cultural aspects of engineering designs”. This entry was posted in Product design and tagged Cathy Grundy, Dr Carlos Peralta, EJ Schreuder, Engineers Without Borders, Ewan Brammall, James Semple, Jonah Taylor, Josh Bunn, Lara Lewington, Olivia Jordan.